Latin American tourism accounts for billions of dollars of annual profit in the international travel industry. 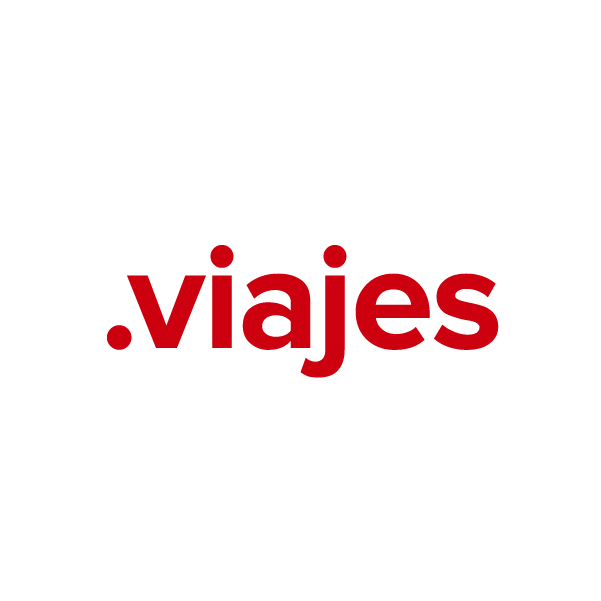 The .viajes top-level domain provides a perfect website name extension for this market, or for any travel business within the Spanish-speaking market sector. Any individual, group or business may register .viajes – so it's a great choice for travel agents, tour companies, rental services, travel writers, travel merchandise retailers and mapping sites. Register your new web name today through Namecheap, and you'll be joining the million-plus happy customers who already enjoy our top-notch customer service and rock-solid guarantee. URL and email forwarding, WhoisGuard privacy protection service, dynamic DNS support and other features included at no extra charge.